Corey St. Clair submitted this question. He is the owner of St. Clair Strength and Fitness, located in Eagle, Idaho. Corey is a professional strongman and also served as a student assistant for me at Boise State University. I was first introduced to elevator progressions by legend Dan Riley, former strength and conditioning coach of the Houston Texans and Super Bowl Champion Washington Redskins. I was fortunate enough to have visited Coach Riley during one of my professional development tours while I was on staff at Arizona State University. The primary rationale for implementing elevators is to attack various planes of movement in a single training session. Elevators will consist of a linear progression of either vertical to horizontal presses or horizontal to vertical presses. I recommend Elevator Progressions using dumbbells. I have used them with barbells, but it is more efficient to use dumbbells. The set up is harder because of the rack height adjustments needed for the barbell. 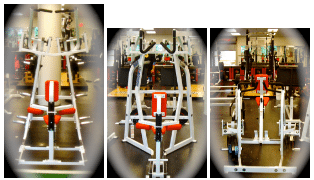 Elevator Progressions are simply changing the angle of your adjustable bench each set of the prescribed work out. You can choose to go from 0 degrees, Flat Bench Press to 90 degrees, Seated Shoulder Press or vice versa. Depending on the volume you are looking for you can chose a three to five set elevator (the 5 set approach is displayed on the video). The Basic Elevator would be the 3 set choice which includes the Flat Bench Press, The 45 degree Incline Press, and the 90 degree Seated Shoulder Press. 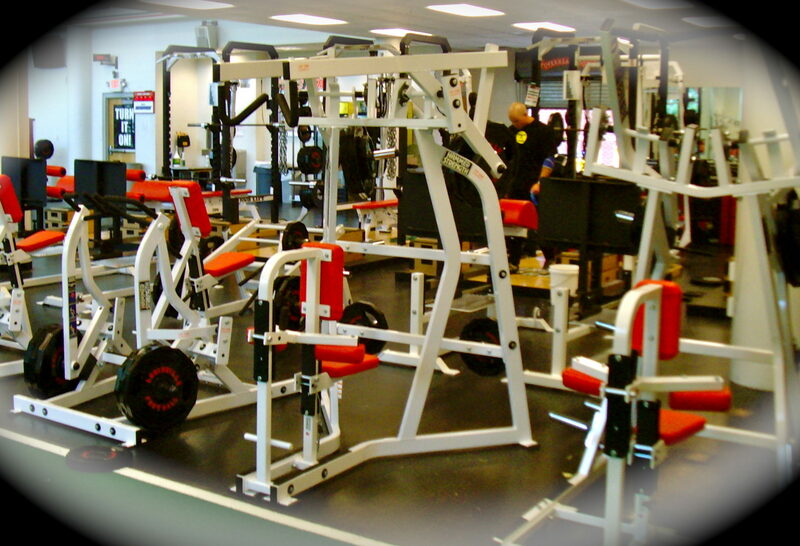 You can add in a Low or Steep Incline Press for a 4 set model or both for the 5 set model. I prefer the downward progression because I have major shoulder issues and need to keep the Flat Bench Press at a lighter load than if I started with an upward progression. I prefer volumes of 8 to 10 repetitions per set. Your goal is to complete the prescribed number for each set (if not use continuation sets as seen in the video). This is a very good choice for major assistance work and I highly recommend doing these while coupling with an upper body pulling movement (i.e. Bent Over Rows). Here are Two Work Outs that I have used. They are very good for adding size and strength using elevators while coupling with an antagonistic pulling movement. This is done in what I call a Medley [circuit] fashion. Each exercise is done on a 90-120 second turn around [interval]. If using 120 seconds, they athlete performs exercise A at zero seconds, at 120 seconds he performs exercise B, at 240 seconds he performs exercise etc. This work out is also done in medley fashion. Rest is 30 seconds between every movement. Good Luck and Train Hard and Healthy!